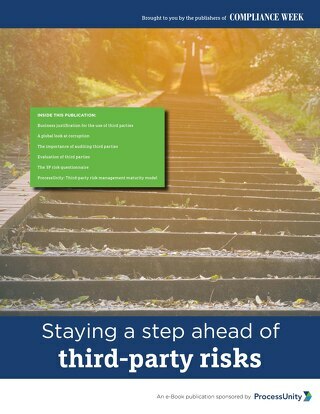 Today’s global, digital economy opens up a world of opportunities—and a whole new world of risk exposure. 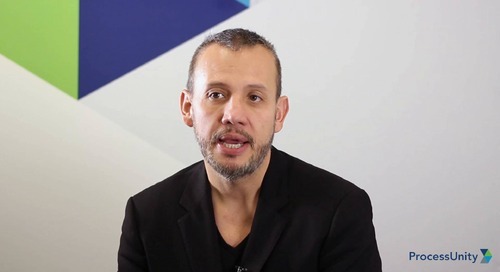 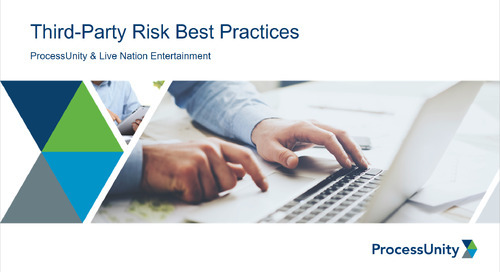 When important parts of your business can be fulfilled anywhere, risks may be everywhere. 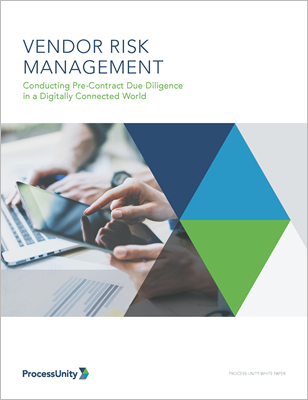 If one of your vendors takes a hit, you could take the fall. 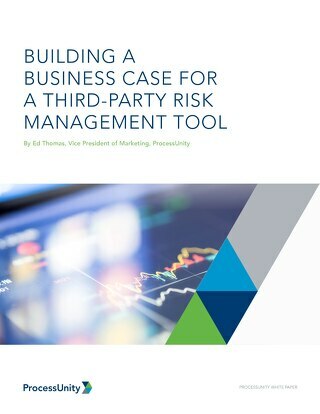 Which begs the question: Do you have a clear picture of your vulnerability? 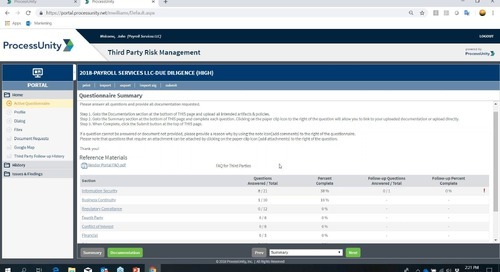 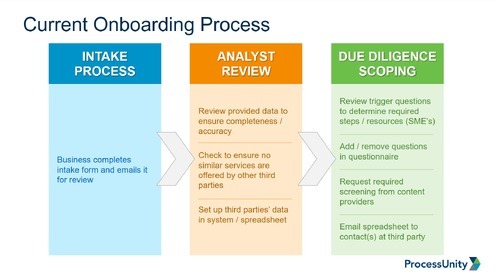 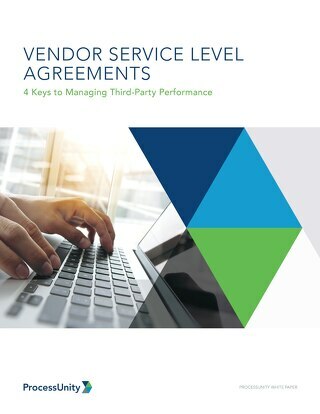 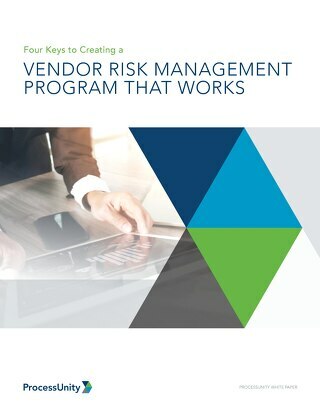 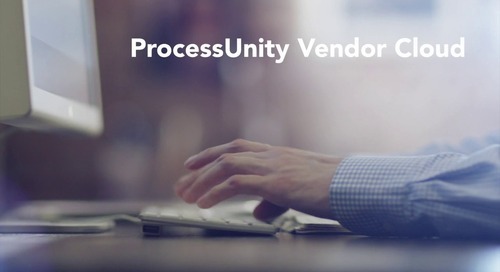 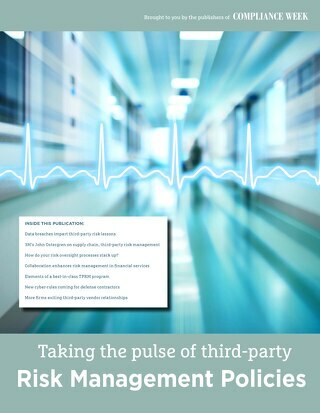 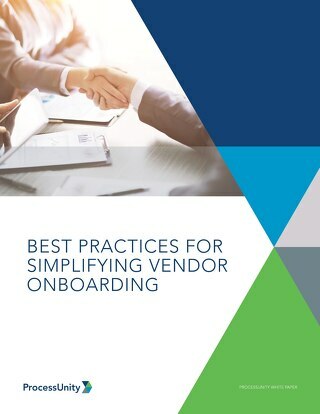 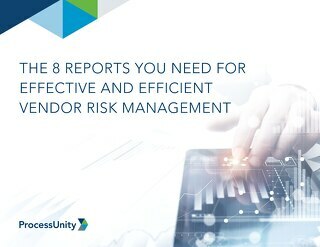 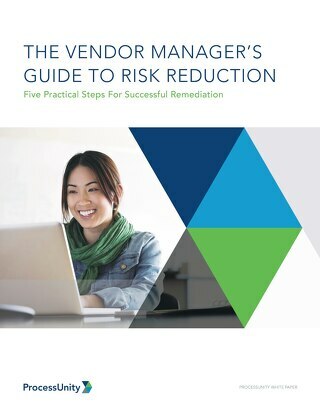 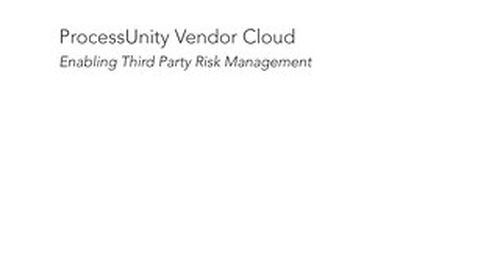 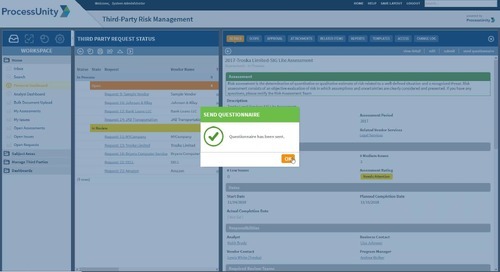 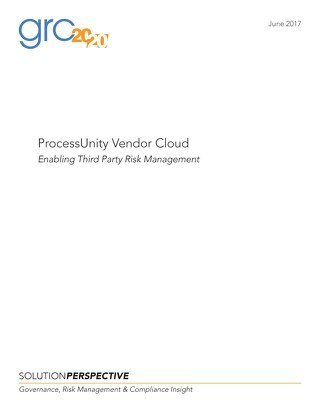 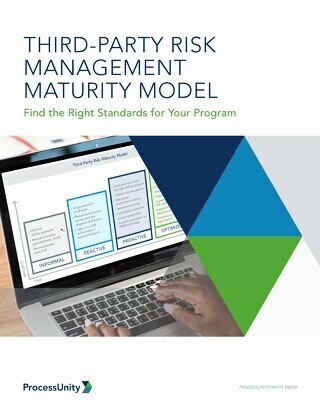 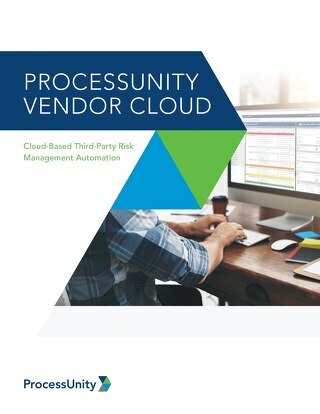 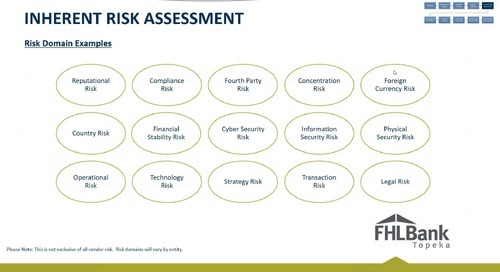 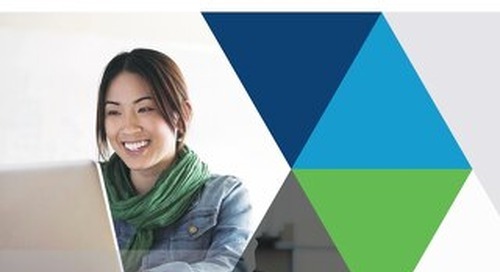 You’ll also get a 12-step checklist to assess how well you are managing your vendor risk today.